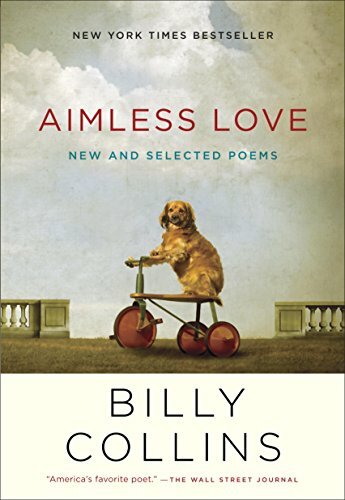 Billy Collins is a two-term United States Poet Laureate, New York State Poet, and the author of eleven collections of poetry, including his latest, The Rain in Portugal. 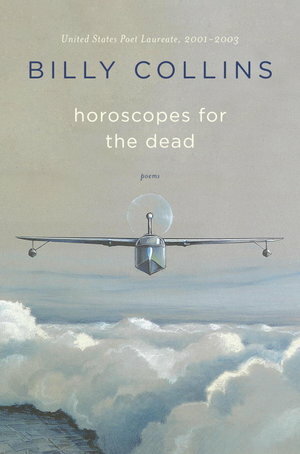 Collins has received fellowships from the New York Foundation for the Arts, The National Endowment for the Arts, and the Guggenheim Foundation, and has won the Mark Twain Prize, the Bess Hokin Prize, the Frederick Bock Prize, the Oscar Blumenthal Prize, and the Levinson Prize—all awarded by Poetry magazine. 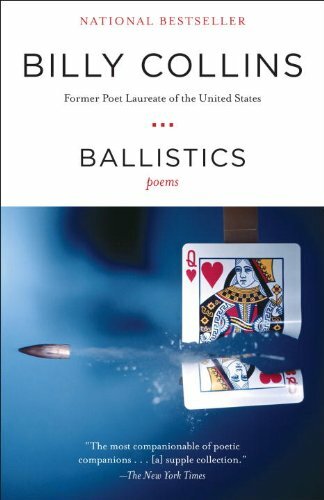 In 1992 he was chosen by the New York Public Library to serve as a “Literary Lion.” His poems appear regularly in The Best American Poetry series, and he edited Bright Wings: An Anthology of Poems about Birds. Collins is a Distinguished Fellow of the Winter Park Institute at Rollins College. Support local & independent booksellers! 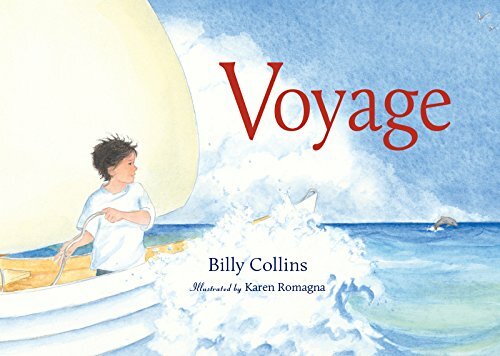 Click above to buy from Books & Books @ The Studios of Key West. Free shipping, or pickup at local bookstore.